List Rules Vote up the cutaways funnier than sideways rain. 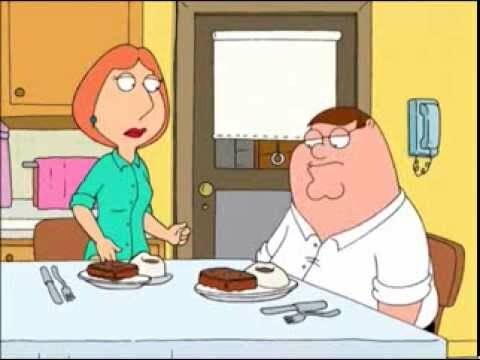 Family Guy's cutaway scenes quickly helped to establish the TV show apart from other animated series, and the funniest ones solidify it as one of the greatest animated comedies ever. 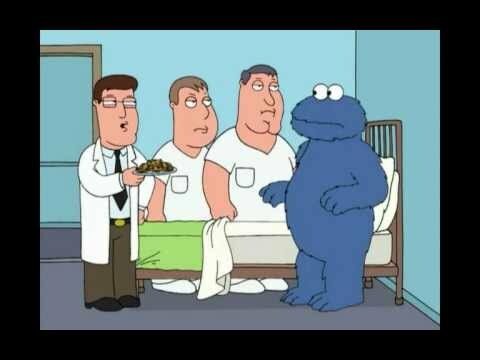 Hilarious Family Guy cutaways, while certainly the hallmarks of a good Family Guy episode, still manage to stand out on their own. As segments independent of the actual storyline, the funniest cutaways in Family Guy tackle politics, pop culture, and life's little idiosyncrasies in usually a minute or less, but they're a minute well-spent. 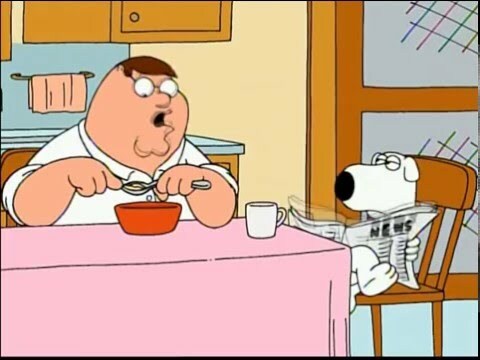 Adding these funny cutaways to Family Guy allows creator Seth MacFarlane the opportunity to tell another story within his overarching plot. In doing so, MacFarlane fits in more jokes than you ever expected, keeping viewers on their toes to catch each and every reference dropped. From celebrity impressions to spoofs of TV shows, the best Family Guy cutaways never shy away from any topic, big or small. 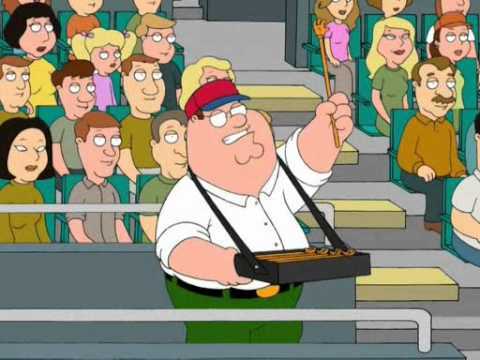 Altogether, they make for a rip-roaringly funny experience, like that time Peter hurt his ankle.